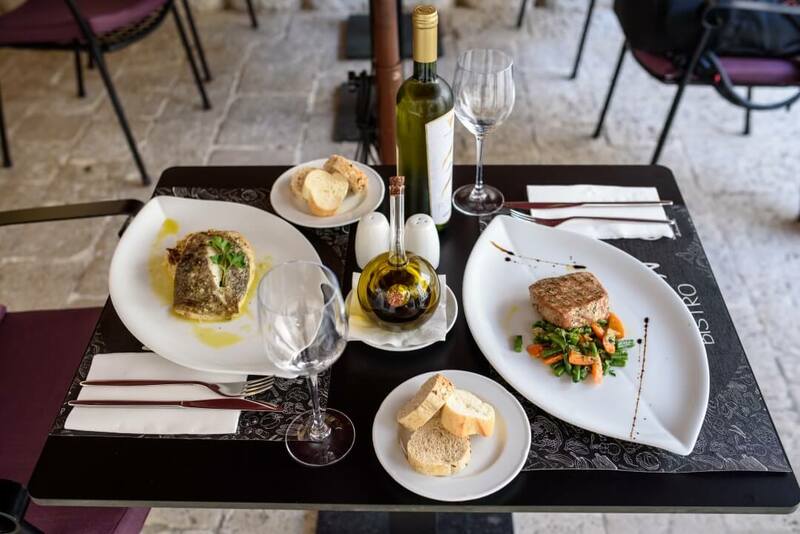 Taste the essence of traditional in this ancient setting. 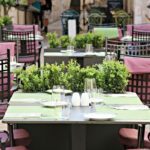 Located just around of corner of St. Blaise Church, this restaurant offers a natural shade and perfect spot to rest during a hot summer day. 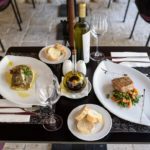 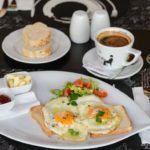 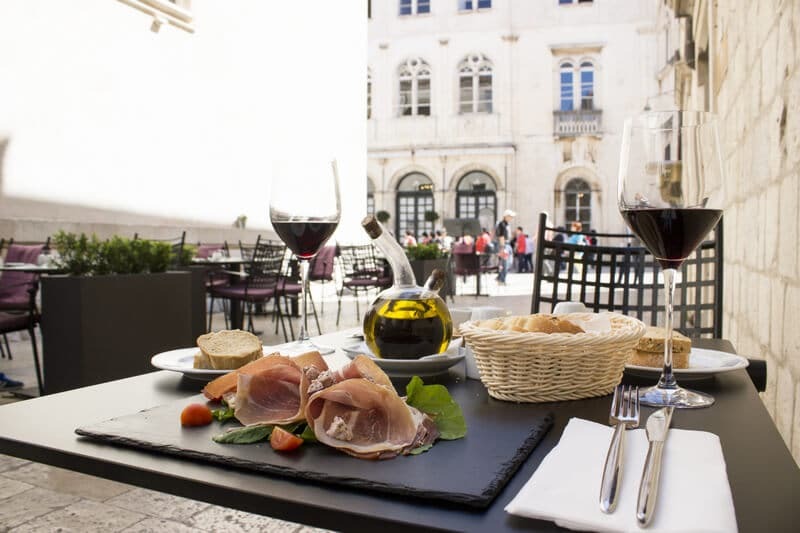 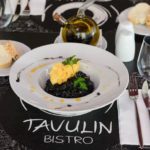 The quality of this restaurant was recognized by Michelin Guide “Aimed at tourists but offering more than your typical bistro is this old town restaurant with its rustic beamed dining room and neatly set pavement tables. 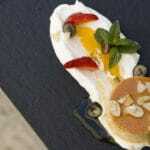 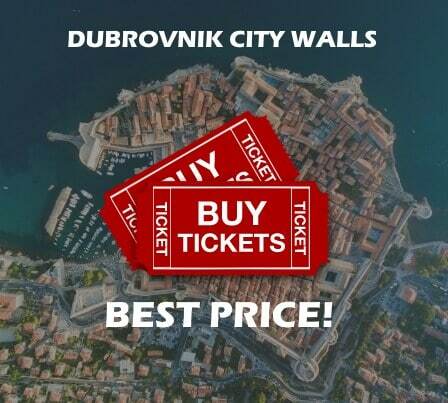 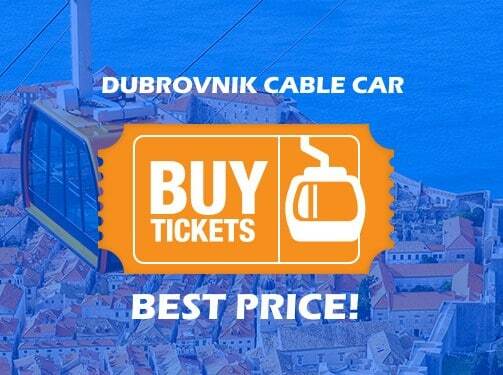 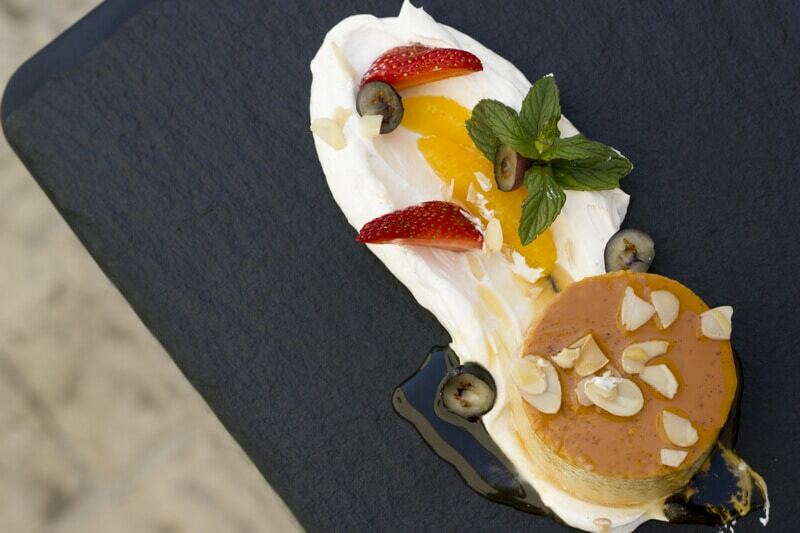 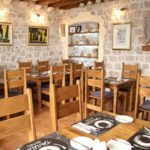 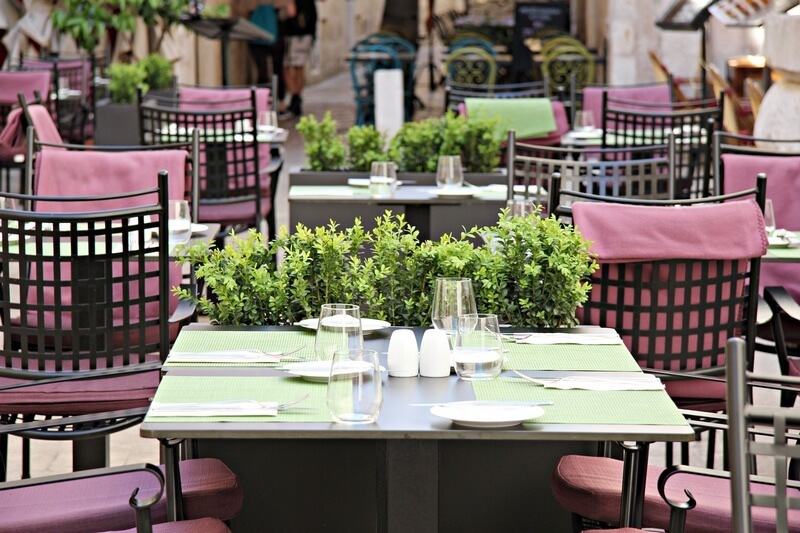 The concise menu offers classic Croatian dishes with subtle modern touches and a Mediterranean edge; the set four course ‘Dubrovnik Dinner’ is a steal”. 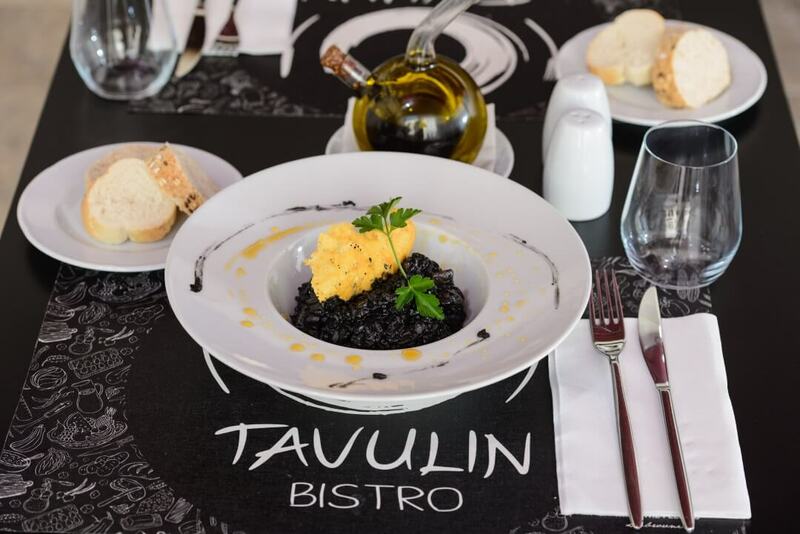 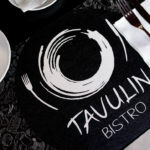 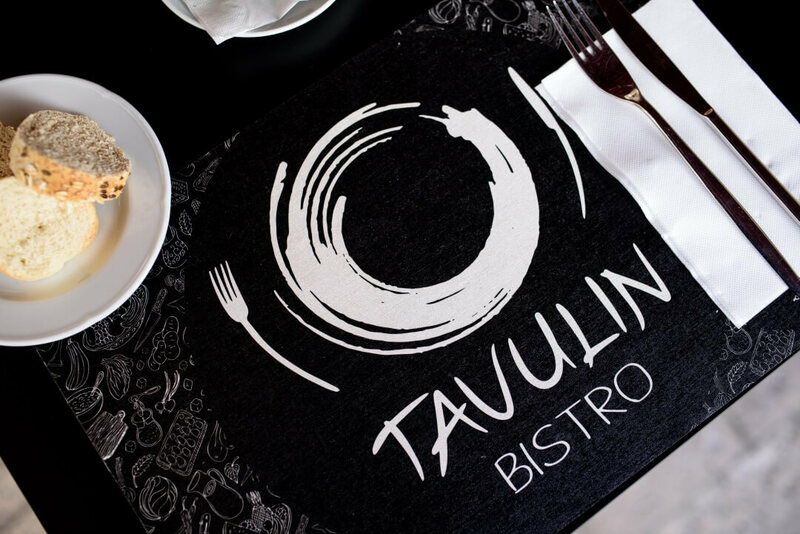 Bistro Tavulin offers some special dishes not found in other restaurants, such as Creamy Barley with Adriatic Shrimp, Octopus Ragout and Beef Cheeks. 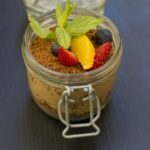 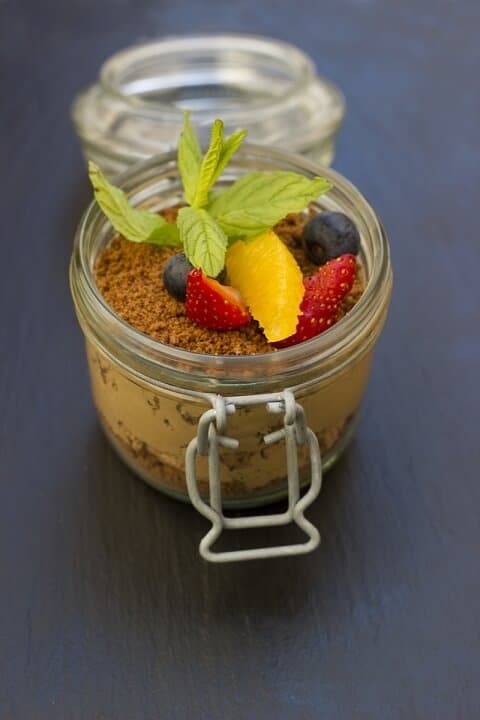 For dessert, St. Blaise Soil is a must-try. 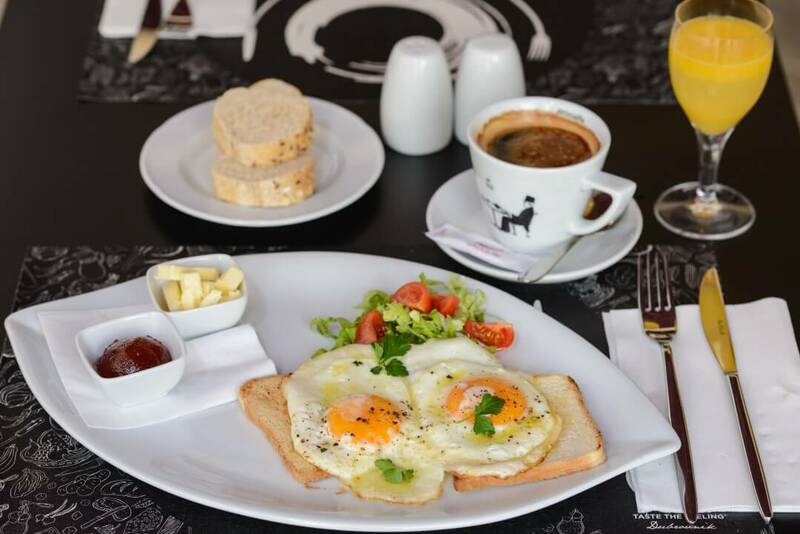 As an additional plus, There’s a free wi-fi so you can catch up with your family and friends as you enjoy a delicious meal based only on local ingredients. 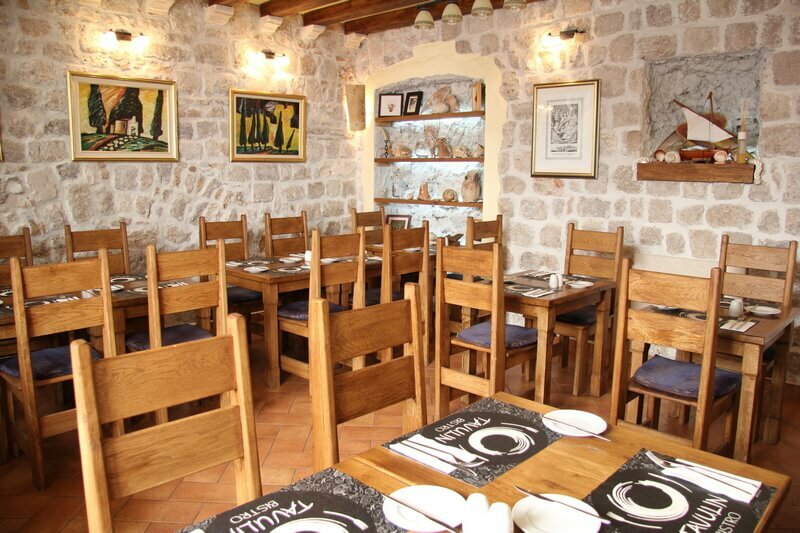 Taste the essence of traditional in this ancient setting.